At Texas Insurance Agency we are continuously working to provide the individual coverage you require. When it comes to protecting your auto, home, business and family, don’t leave it up to chance, or fly-by-night brokers. At Texas Insurance Agency we take pride in our business and strive to be relationship specialists providing you with the total insurance solution for all your needs. 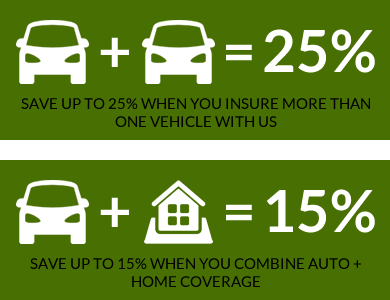 Being insured with the best has its advantages. In this economy, every $$ saved is the $$ earned. Here at Texas Insurance Agency, our job is to understand your unique needs so we can formulate the perfect solution for you. Whatever your driving history, whatever your credit score, we’ll help you get the best coverage at the best possible rates.